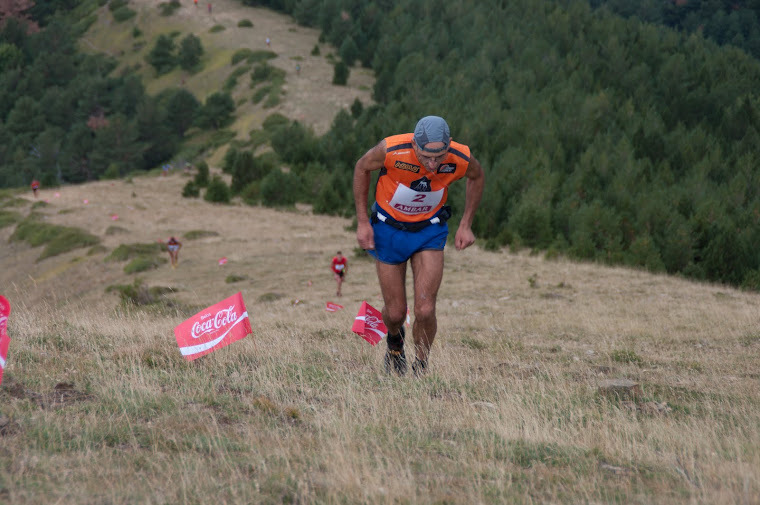 PUYADA MONTE REMILEZ: CAMPEONATO DE ESPAÑA Y DE ARAGON INDIVIDUAL DE CARRERAS VERTICALES POR MONTAÑA. 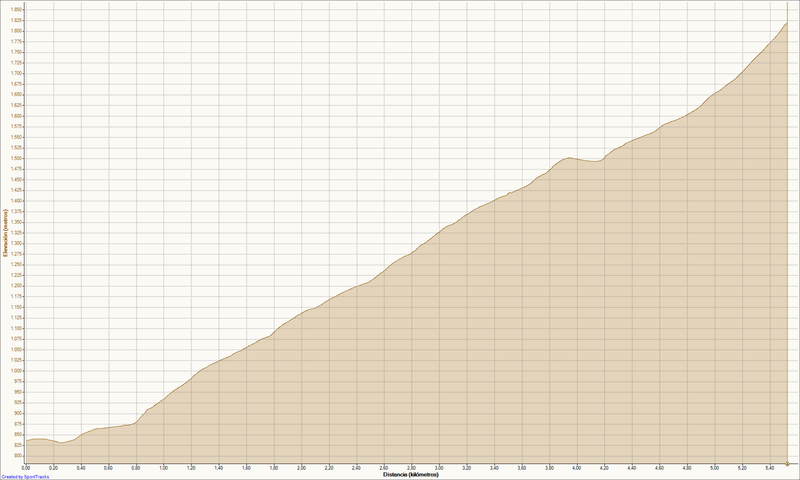 CAMPEONATO DE ESPAÑA Y DE ARAGON INDIVIDUAL DE CARRERAS VERTICALES POR MONTAÑA. ABIERTAS LAS INSCRIPCIONES PARA LA PUYADA MONTE REMILEZ. 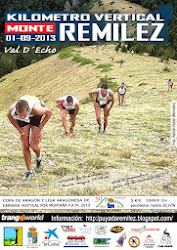 CAMPEONATO DE ESPAÑA Y DE ARAGON INDIVIDUAL DE CARRERAS VERTICALES (KILOMETRO VERTICAL MONTE REMILEZ). HECHO, 18 DE SEPTIEMBRE DE 2.011. 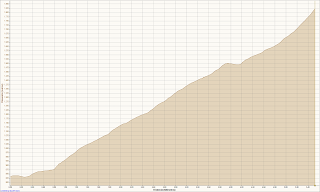 ESTE ES EL CALENDARIO OFICIAL DE CARRERAS VERTICALES POR MONTAÑA PARA ESTE AÑO 2.011.